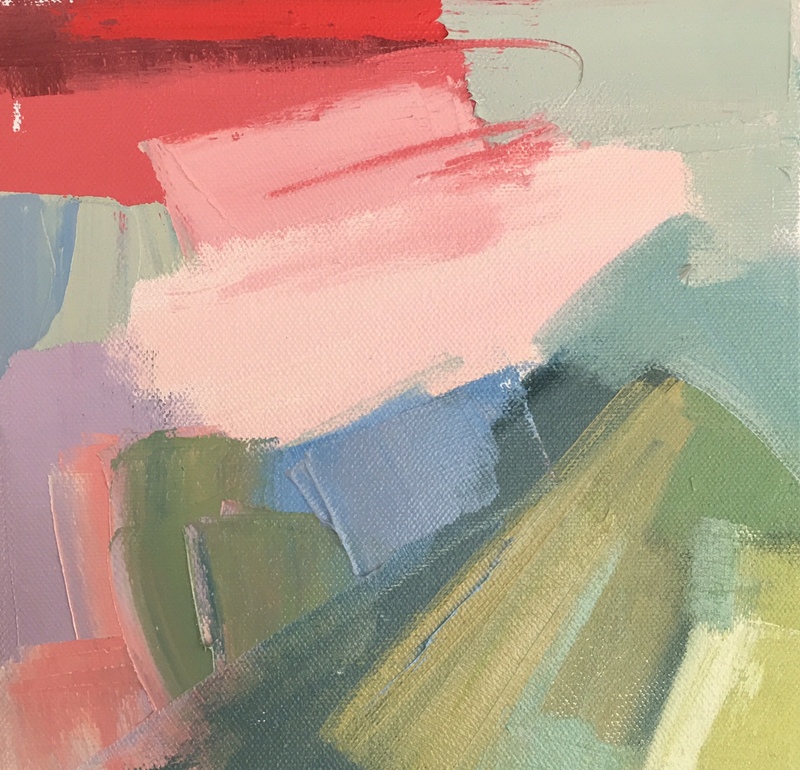 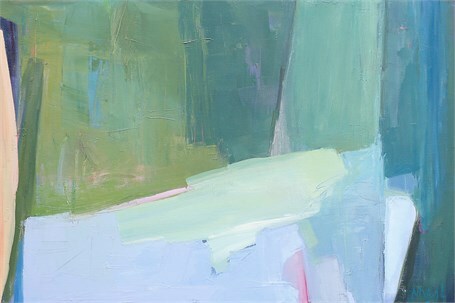 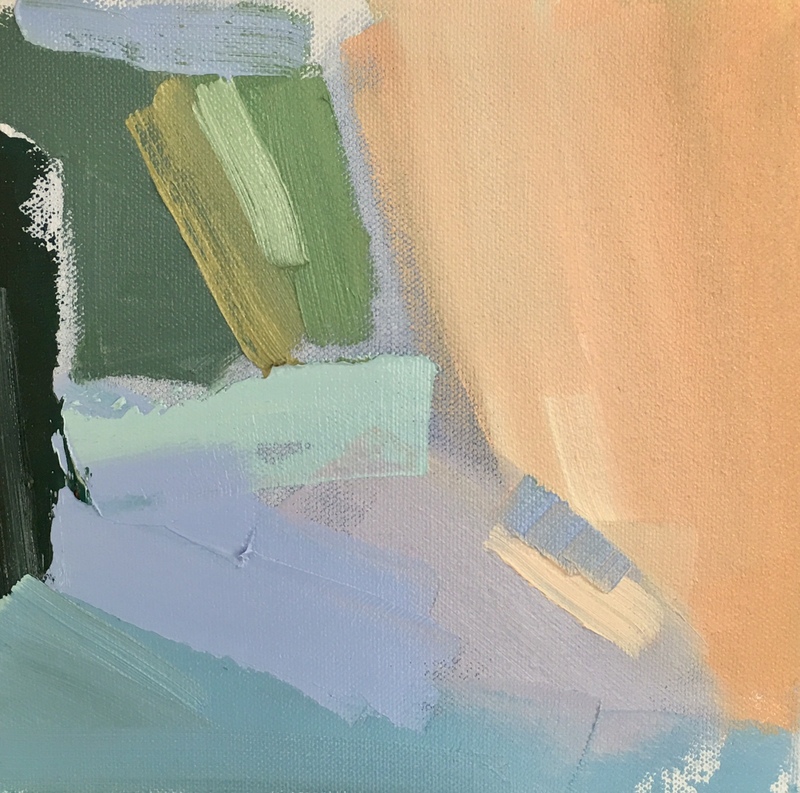 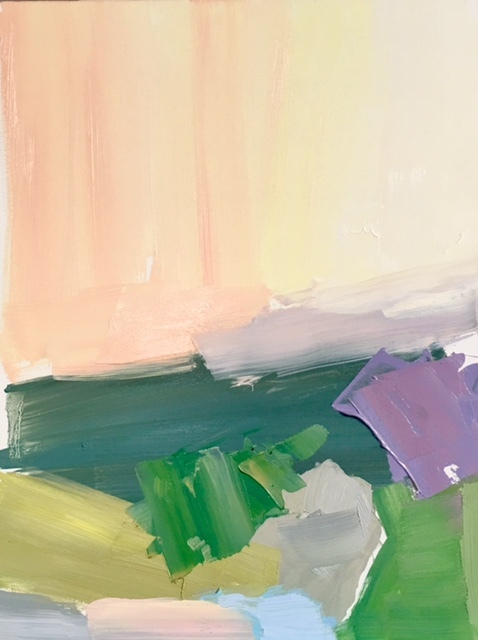 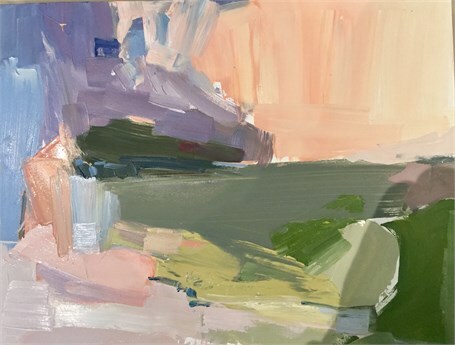 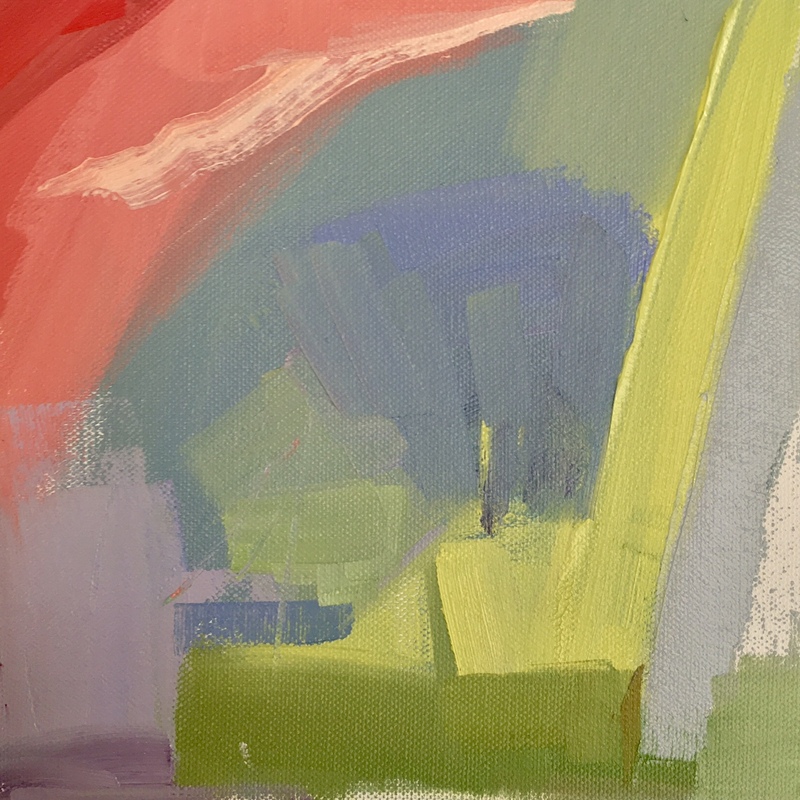 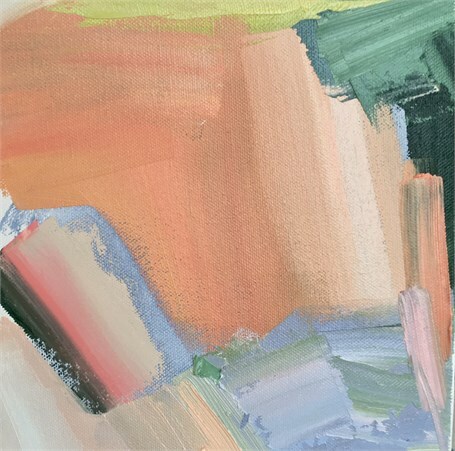 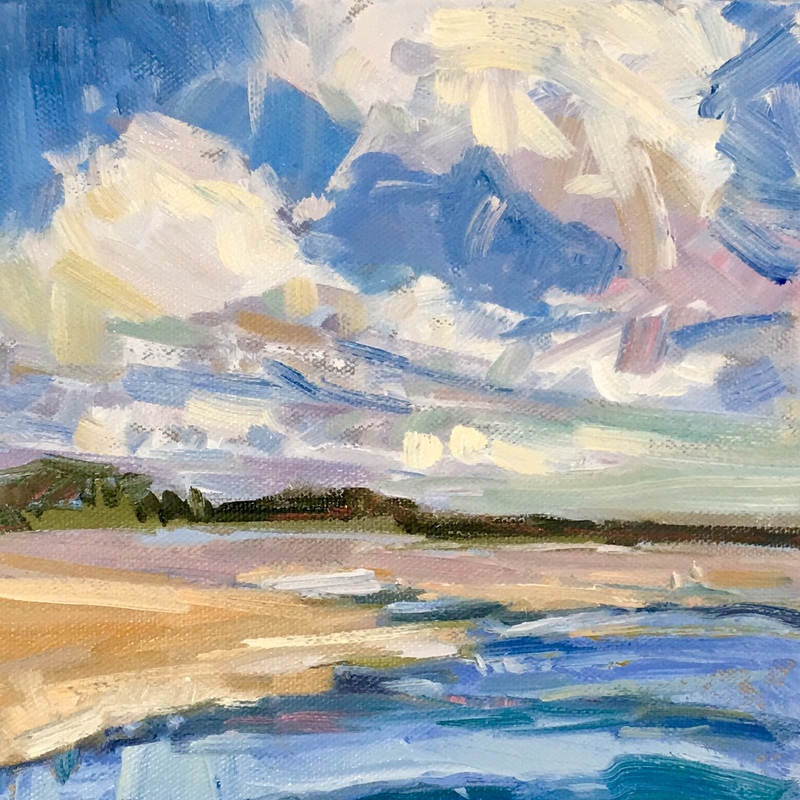 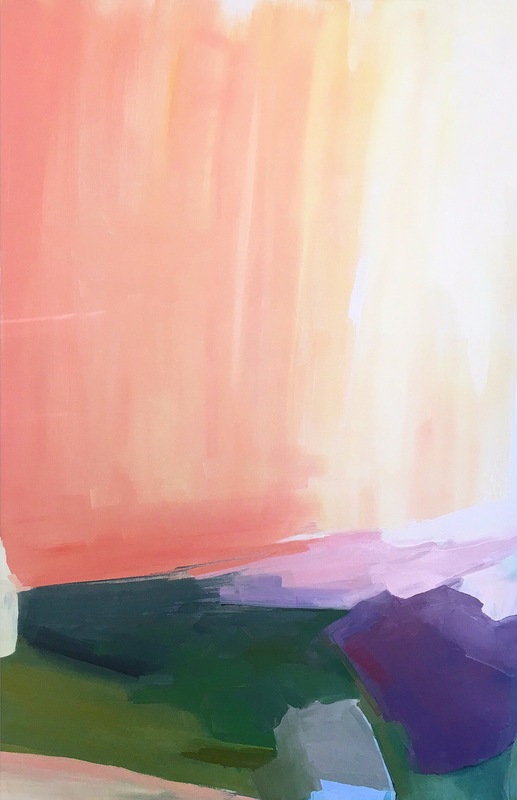 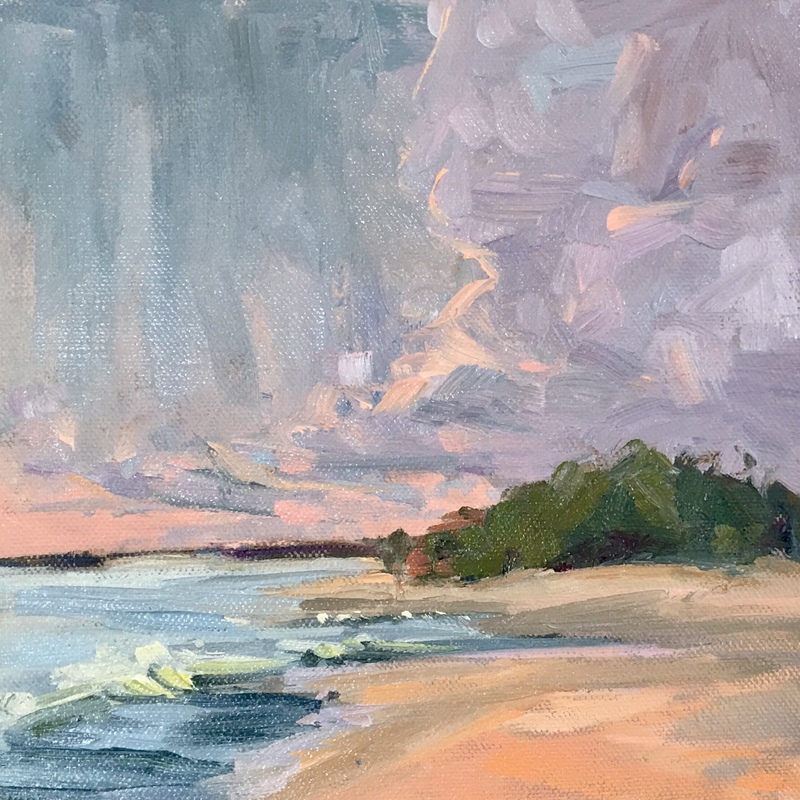 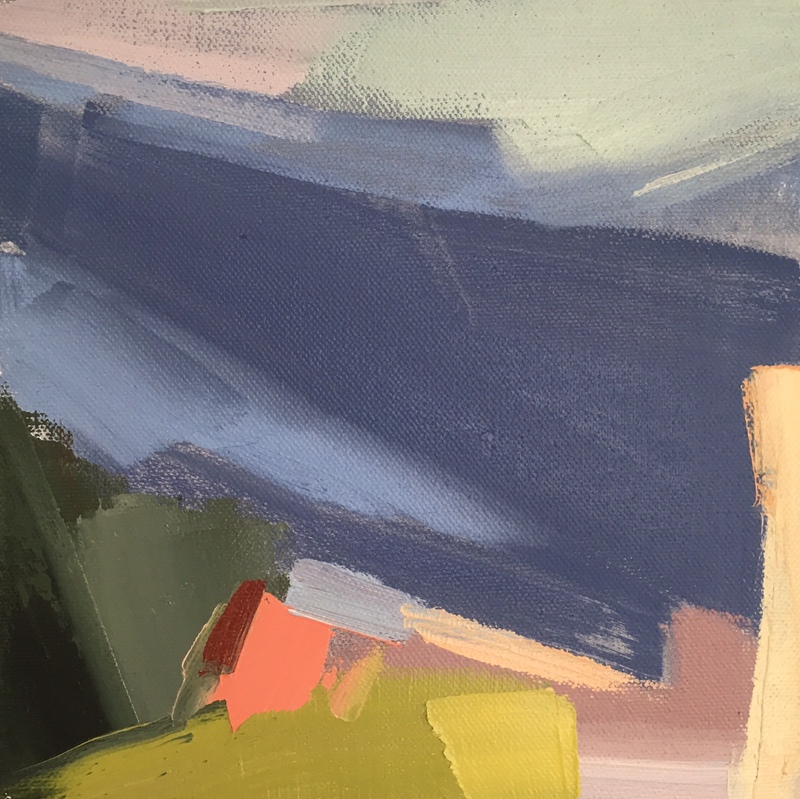 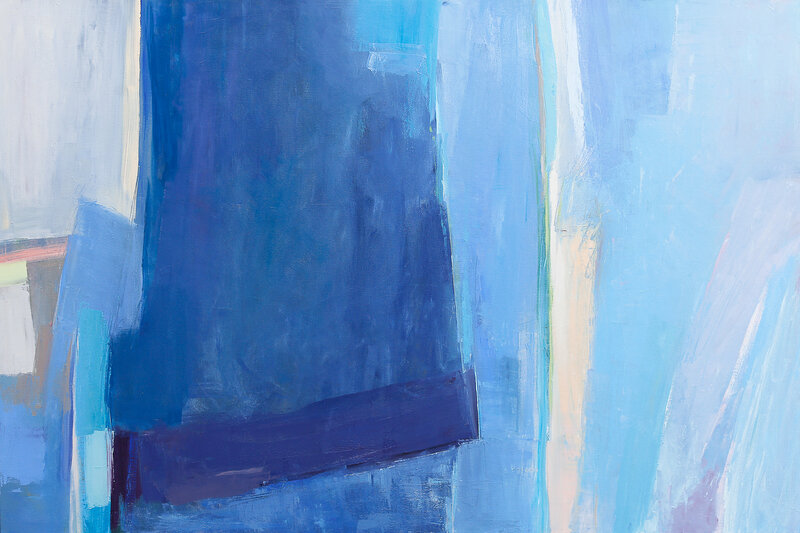 From October 6 to October 27, Meyer Vogl Gallery will host an exhibition of new oil paintings — both abstract and landscape — by Marissa Vogl. 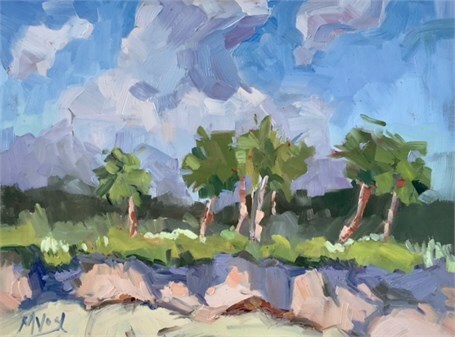 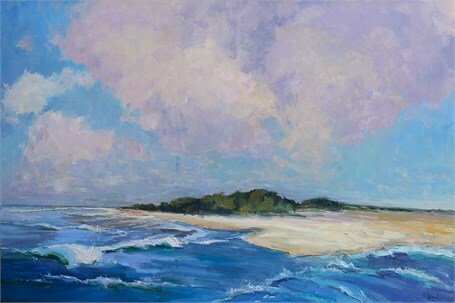 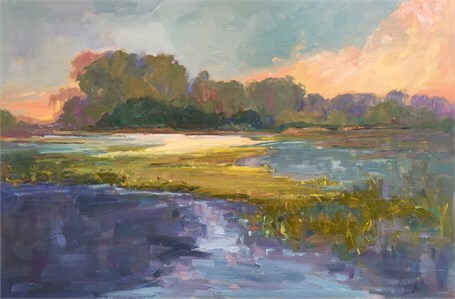 The exhibition, called Second Nature, gives viewers a glimpse into the creative process Vogl experiences in her studio when she paints in two different styles simultaneously. 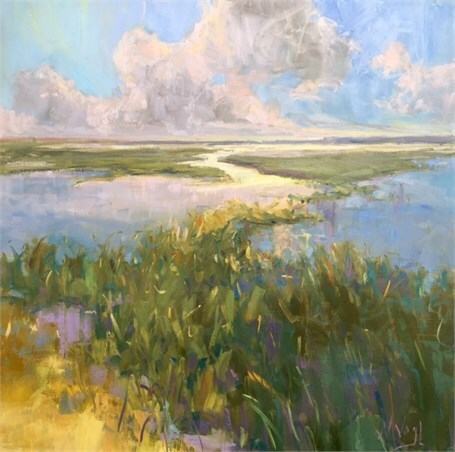 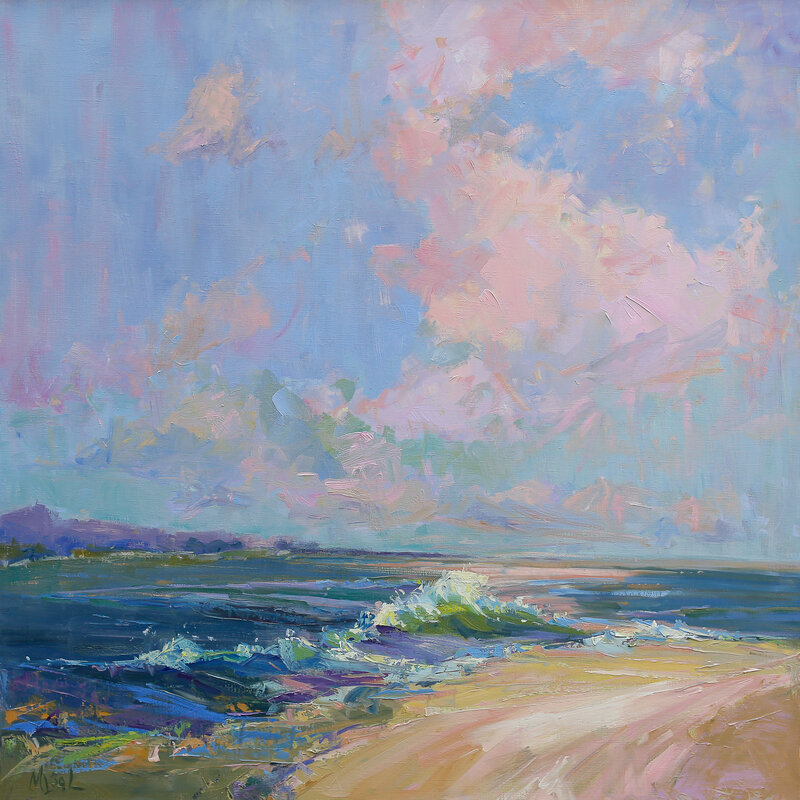 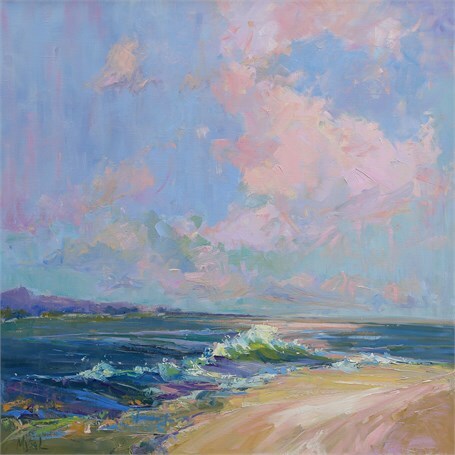 An opening reception will be held on Friday, October 6, from 5 to 8pm, coinciding with the Charleston Gallery Association Art Walk. 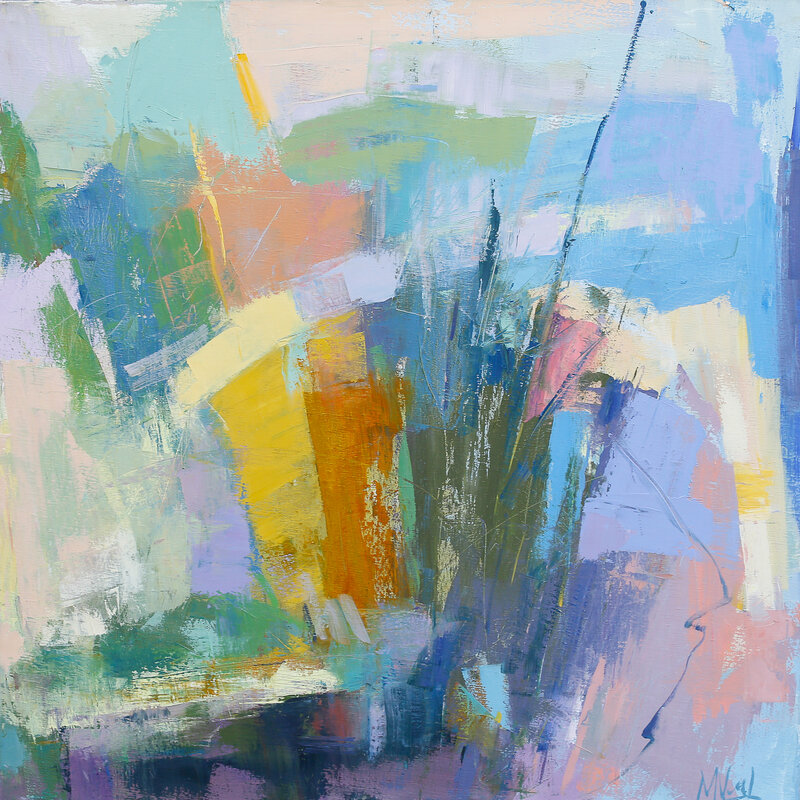 Marissa Vogl | Transcend | oil on canvas | 30" X 30"
Marissa Vogl | Conductor | oil on canvas | 30" X 30"
Marissa Vogl | Looking Back | oil on canvas | 40" X 60"
Marissa Vogl | Time Stood Still | oil on canvas | 40" X 60"
Marissa Vogl | Winter Marsh | oil on canvas | 24" X 36"
Marissa Vogl | Her Favorite Color is Pink | oil on canvas | 30" X 30"
Marissa Vogl | Miss Priss | oil on canvas | 30" X 30"
Marissa Vogl | A Sliver Remains | oil on canvas | 8" X 8"
Marissa Vogl | At The Base Of The Mountain | oil on canvas | 8" X 8"
Marissa Vogl | Cake by The Ocean | oil on canvas | 8" X 8"
Marissa Vogl | Chasing Summer | oil on canvas | 9" X 12"
Marissa Vogl | Chasing Summer II | oil on panel | 9" X 12"
Marissa Vogl | Come Forward | oil on canvas | 8" X 8"
Marissa Vogl | Evening Air | oil on canvas | 8" X 8"
Marissa Vogl | Holding On To Summer Too! 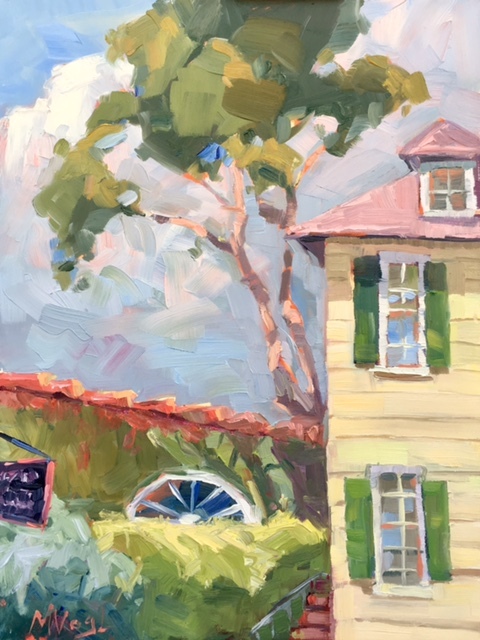 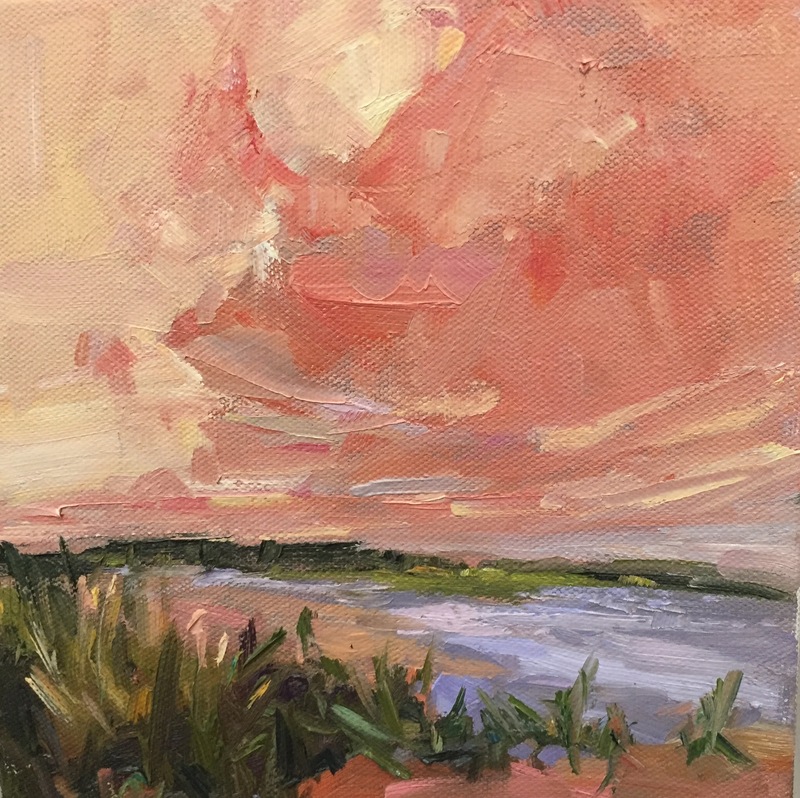 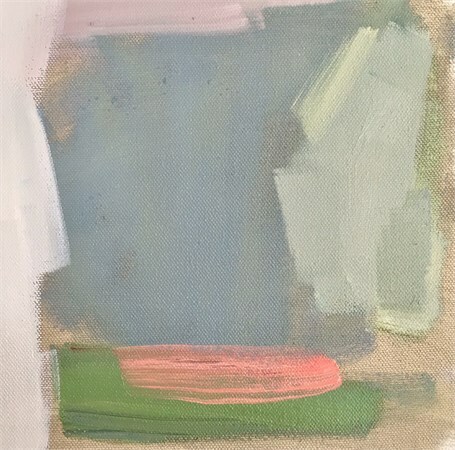 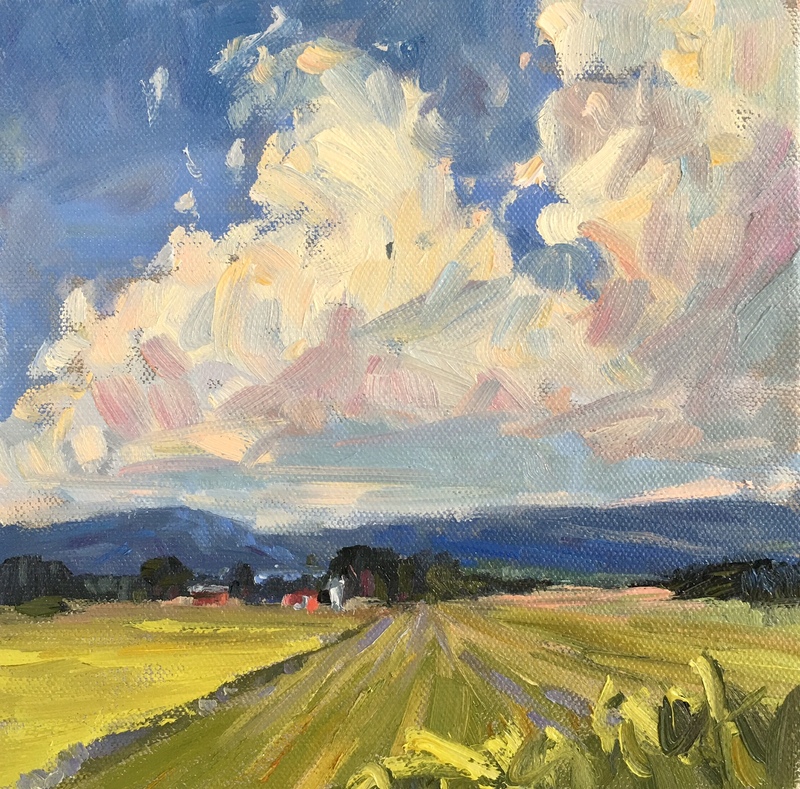 | oil on canvas | 12" X 9"
Marissa Vogl | Red Barn | oil on canvas | 8" X 8"
Marissa Vogl | Red Barn II | oil on canvas | 8" X 8"
Marissa Vogl | Looking Up | oil on canvas | 12" X 9"
Marissa Vogl | Up and Away | oil on canvas | 8" X 8"
Marissa Vogl | Up and Away II | oil on canvas | 8" X 8"
Marissa Vogl | Warm Breeze | oil on canvas | 8" X 8"